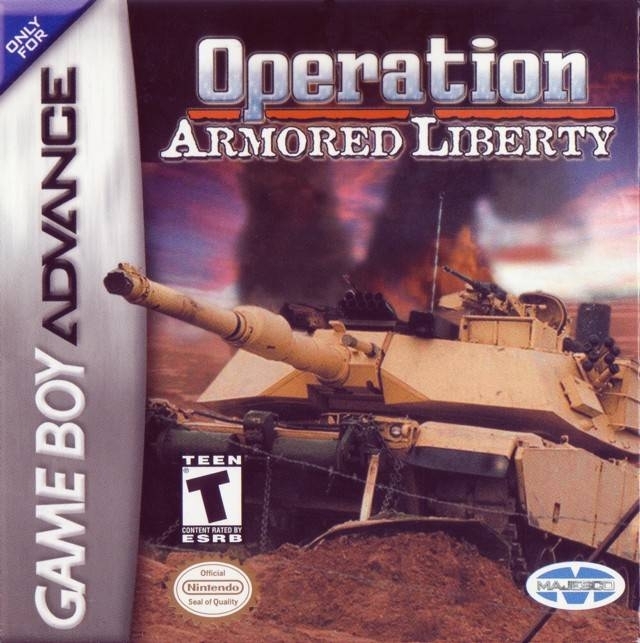 With Operation: Armored Liberty, you are in command of the militaryís top armored defense vehicle, the M1A1 Abrams Battle Tank. Defend yourself against the Soviet-built T72s, mobile S.C.U.D. 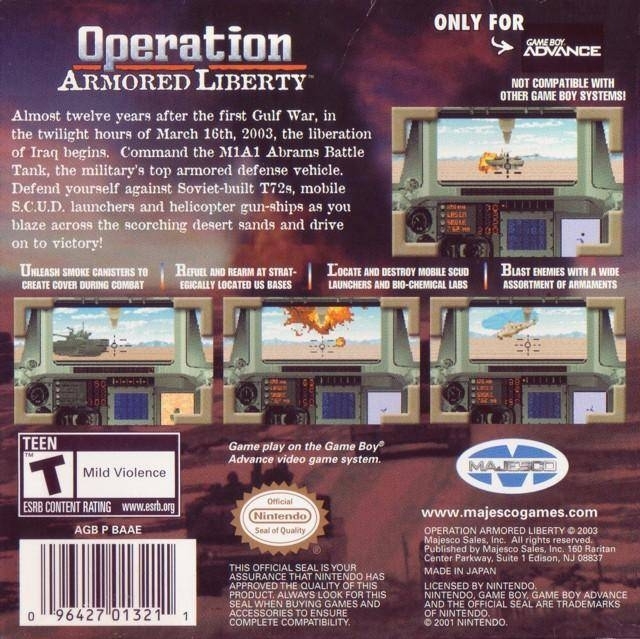 launchers, and an array of Iraqi helicopter gun-ships as you blaze across the scorching sand of the desert, and drive onto Baghdad and victory!